Posted November 17, 2018 4:02 pm & filed under Marin. 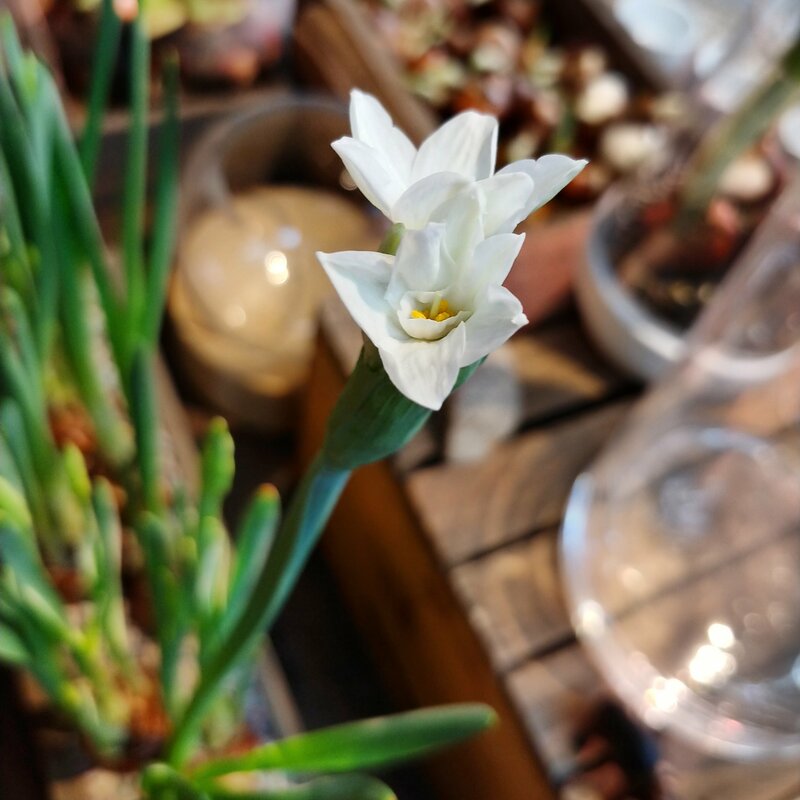 Our first Paperwhite Narcissus flowers have opened! At our Marin store!